Welcome to the 6.189 Multicore Programming Primer: Learn and Compete in Programming the PLAYSTATION®3 Cell Processor. This course is a brand new IAP 2007 class offering open to all MIT students (undergraduates and graduates). 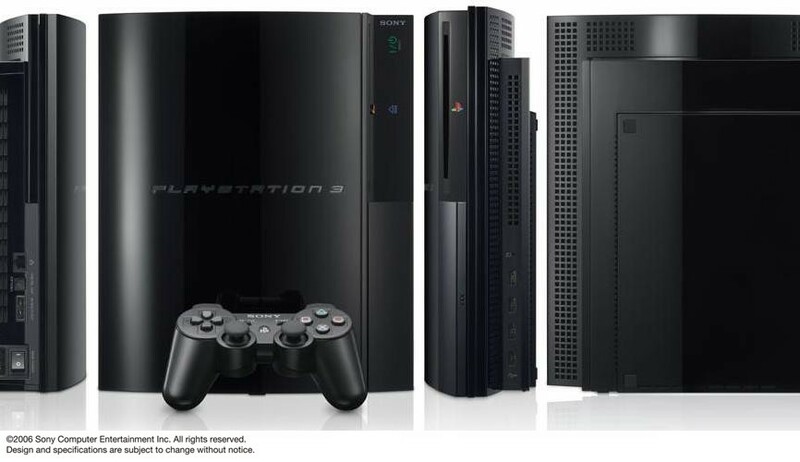 Students will spend several weeks learning about new multicore architectures and parallel programming patterns, and will design and implement projects to run directly on the new PLAYSTATION®3 consoles. The course will culminate in an exciting competition at the end of IAP, and prizes will be awarded to the best projects. The course will give students hands on experience in parallel programming in an exciting and relevant context. Check out useful recipes for installing Linux or the Cell SDK on your PS3, or useful Cell coding tips. The project source code for electrochemical battery modeling is now available for download. The Cell Backgammon project source code is now available for download. The Blue-Steel ray tracer source code is now available for download. The Blue-Steel project was presented at the Game Developers Conference in San Francisco on March 7, 2007. The course project competition was held on Thursday February 1, and an award ceremony was held on Friday February 2. The first place prize was awarded to the Blue-Steel Ray Tracer project. A short video demo is available. You can now compete in the The Cell Beyond Gaming Challenge.